Relationships are the most wonderful and awful, pleasant and painful part of life. In this sermon, Pastor Mark examines three kinds of people—evil, foolish, and wise. Which kind of person are you? Which kind of people are you in relationship with? 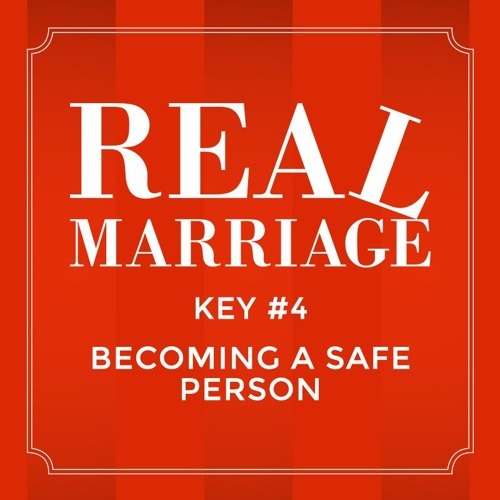 How can you become a safe and wise person who has healthy, live-giving relationships with other safe and wise people? These issues are explored in great detail in a way that is both biblical and practical.